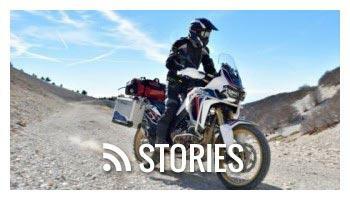 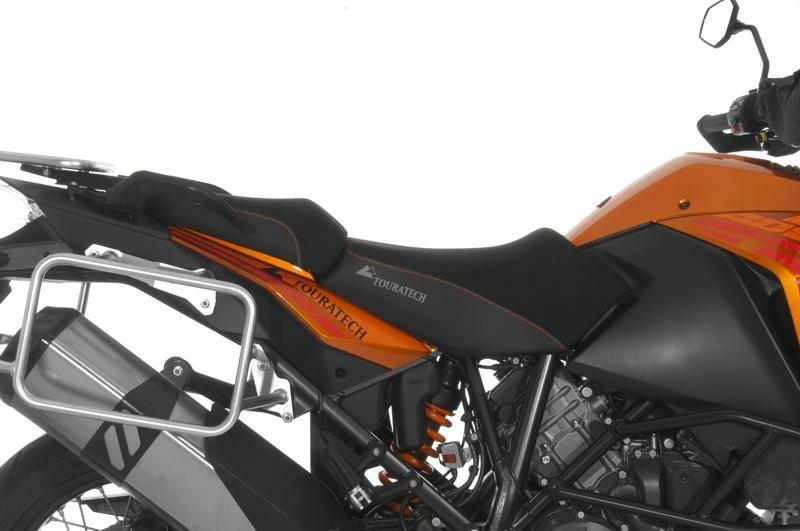 A long ride on a warm day can prove to be an uncomfortable endeavor on the stock KTM 1190 or 1290 seats. 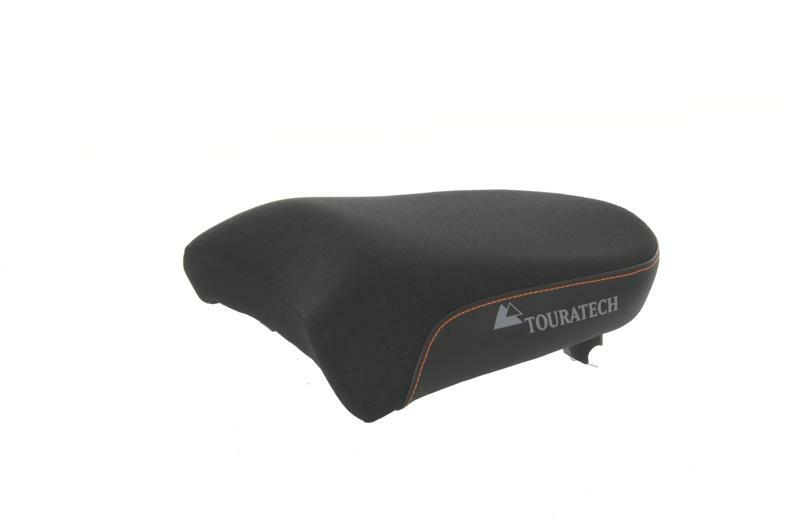 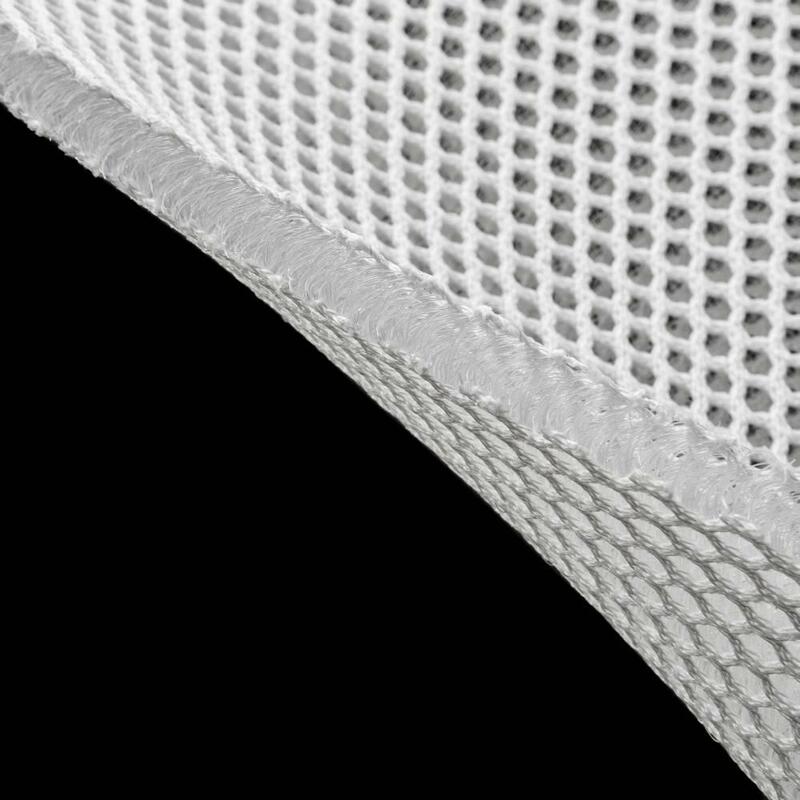 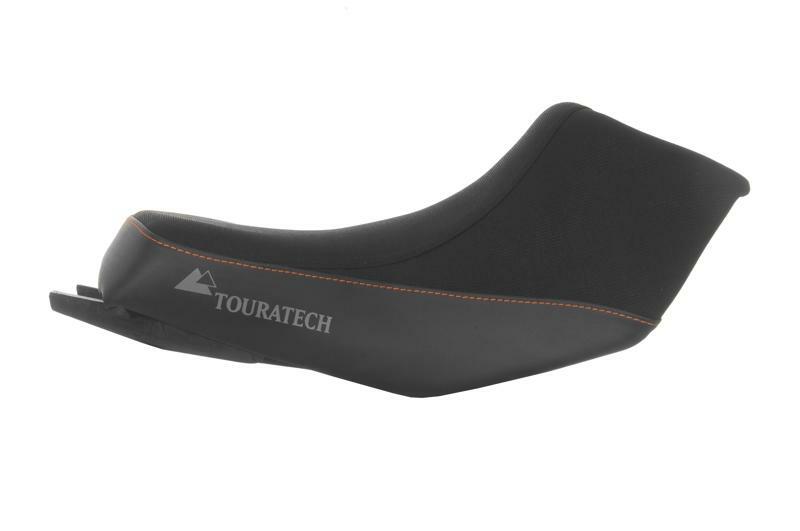 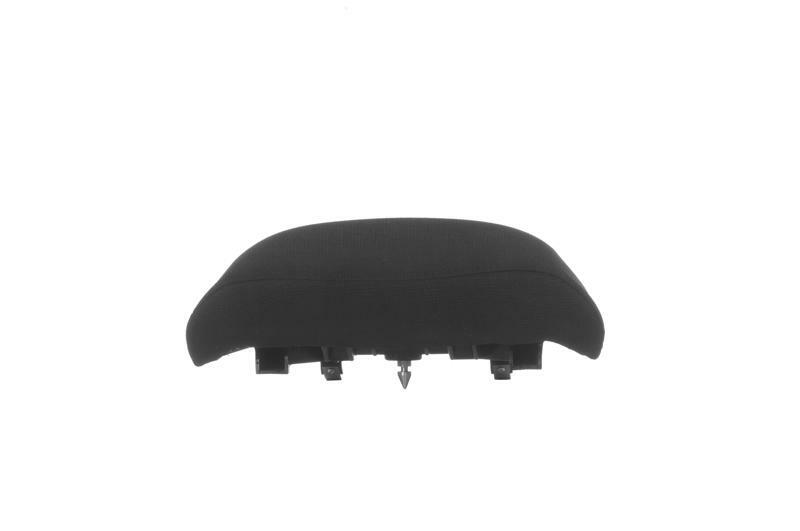 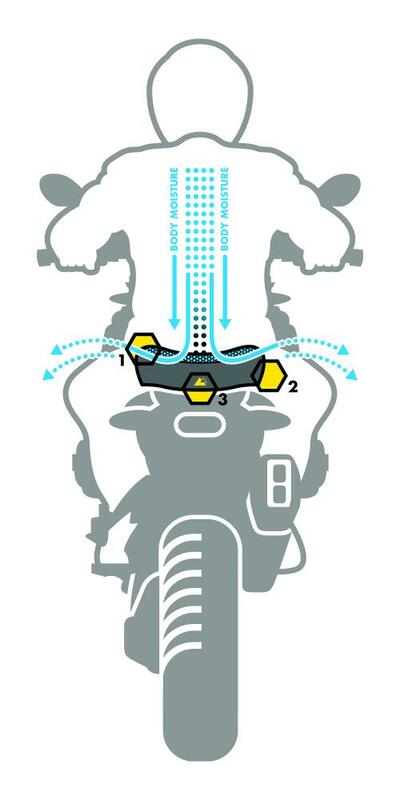 On top of being a more comfortable foam and shape, Touratech DriRide™ Breathable seats will keep you cooler, more comfortable, and ultimately in better control of your motorcycle during a long tour. 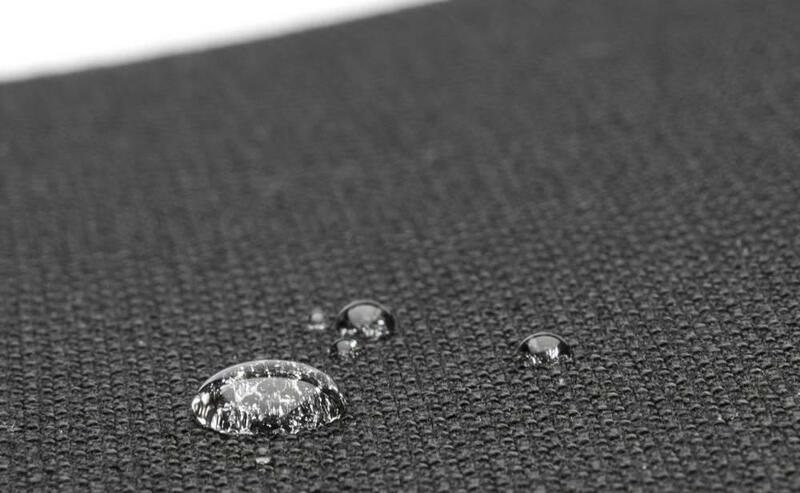 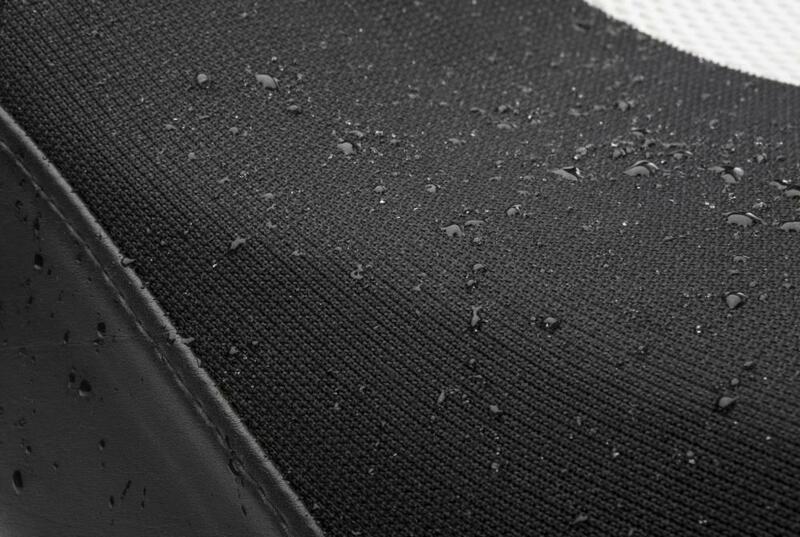 Your riding gear is designed to allow moisture to escape your body but it can’t do its job in the most important area unless you have a seat that breathes. 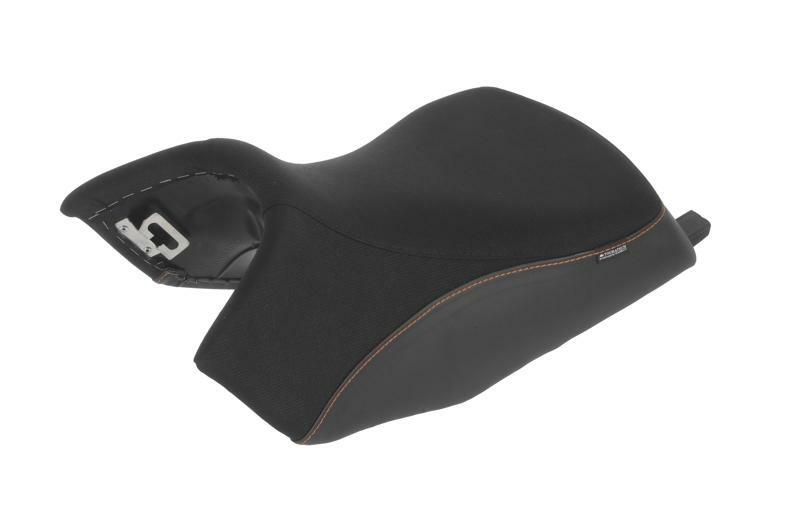 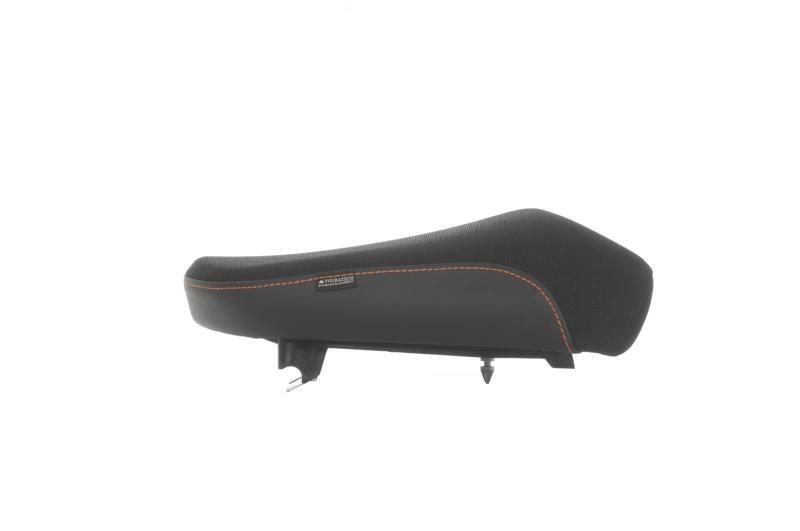 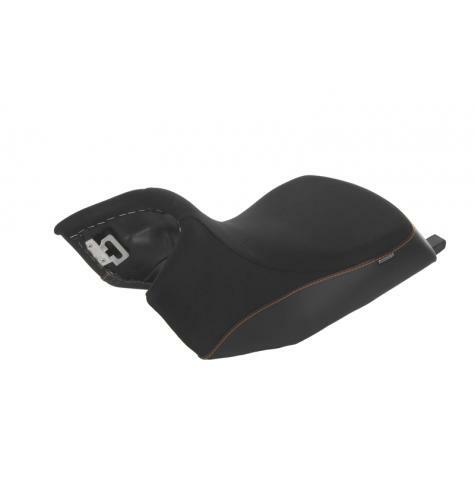 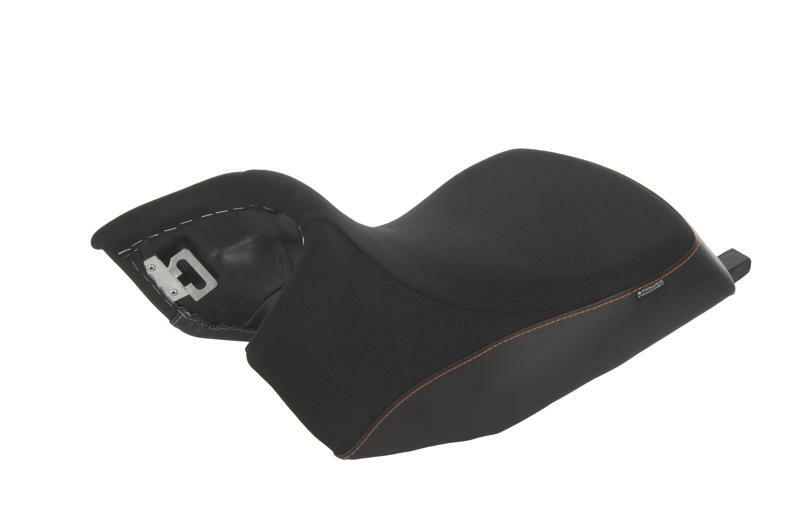 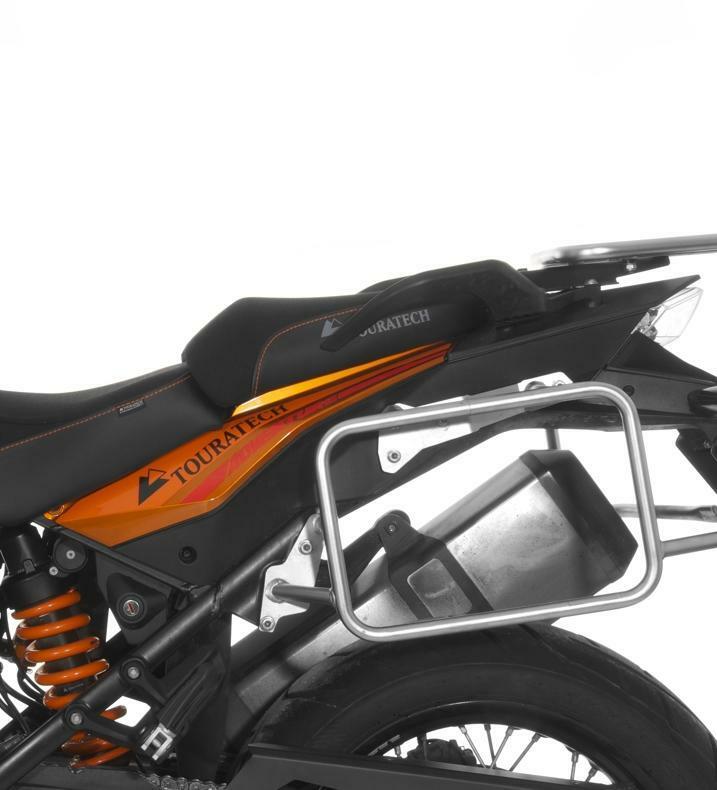 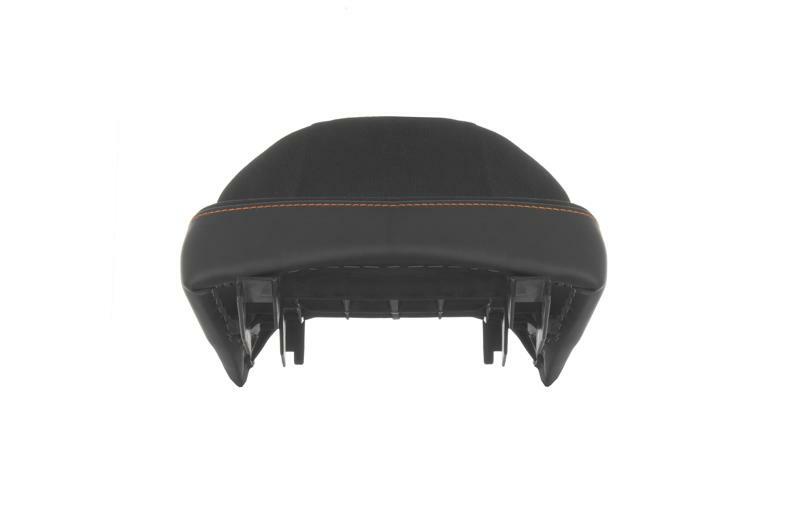 Specially contoured design for Adventure Touring motorcycles- Since we know you’ll be riding a mix of on- and off-road terrain, our seats’ special contours stay narrow in the front, right where they should, while staying wide in the rear for greater comfort. 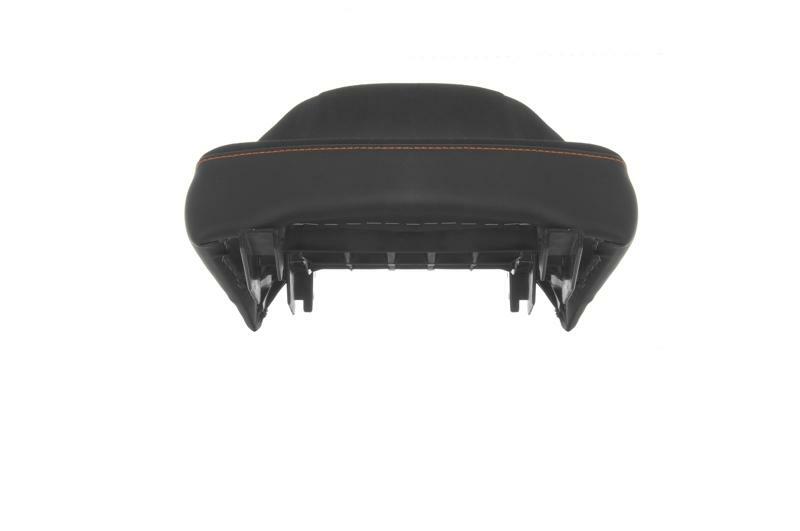 Other manufacturers who primarily build cruiser and street touring seats tend to make them extremely wide, making it harder to reach the ground. 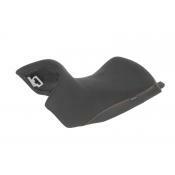 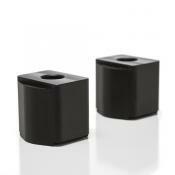 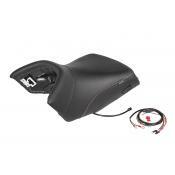 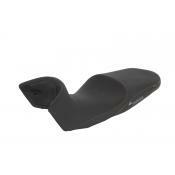 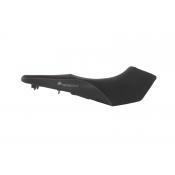 Ergonomically shaped, matching passenger seat available - Passengers need comfort in the long-haul too! 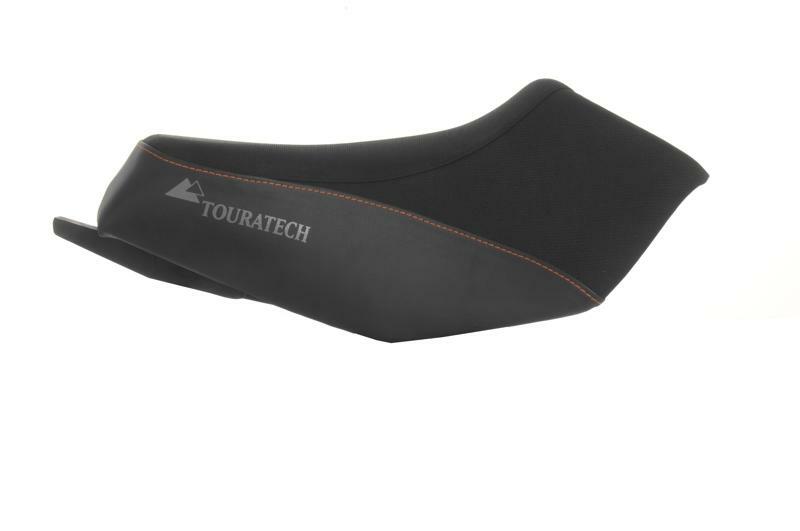 The Touratech passenger seat is specially formed to keep the passenger securely in place whether you're hard on the brakes or rolling on the throttle. 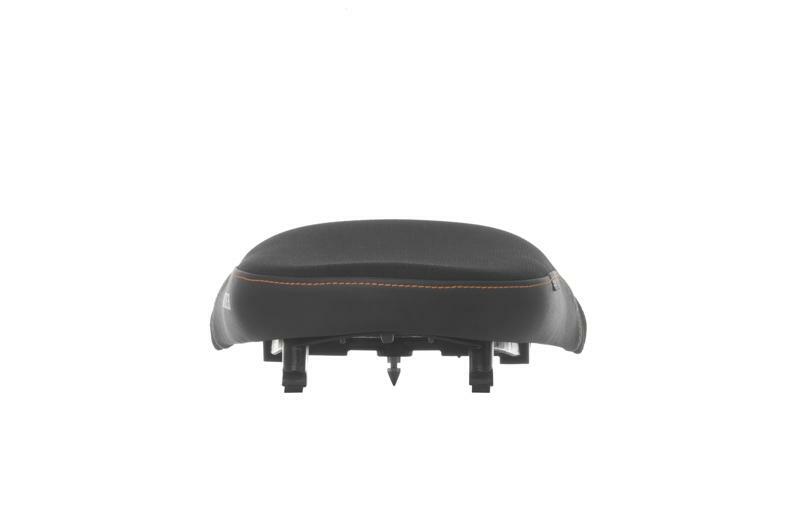 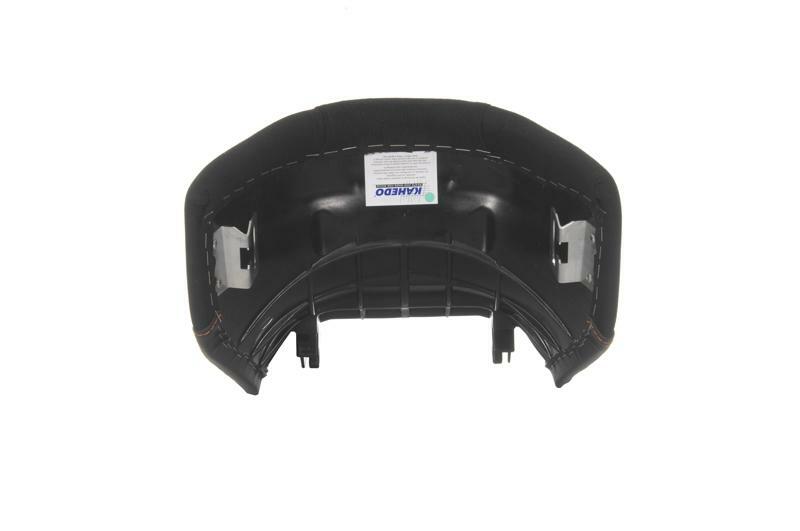 Passenger seats are made with all the same high-quality components as the driver seats.